Windows & Network Administrator Portal: What's the difference between ADSL and DSL? 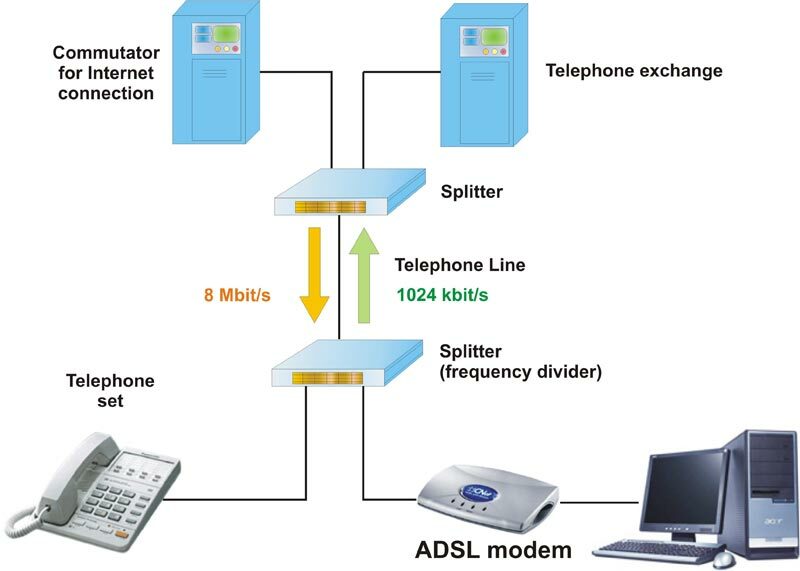 What's the difference between ADSL and DSL? 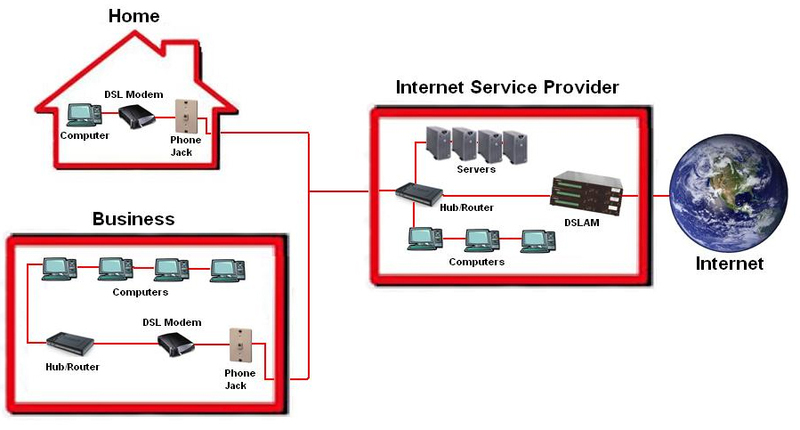 Digital Subscriber Line (DSL) is a generic term categorizing services provided over copper wire. DSL subscribers may receive high speed Internet service and other services bundled with the DSL package. 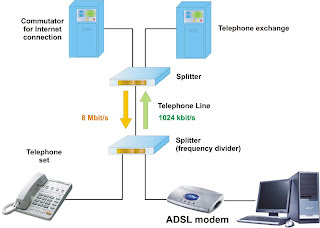 When a service provider or ISP offers Asymmetric Digital Subscriber Line (ADSL), the customer will receive service that is not guaranteed to be the same speed in both directions. 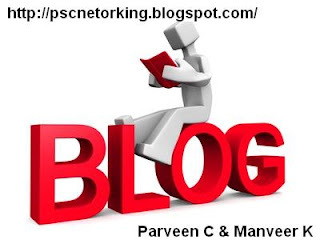 When you use ADSL, your PC will always be connected to the internet, as long as the power is on, and once you ‘turn on’ your computer, your PC will automatically have an internet connection, unless you manually disconnect. Unlike dial-ups, ADSL can serve various computers within a house for multiple members simultaneously.